Plastic Belly draws from art history and biology to explore a post-apocalyptic existence through scenarios of power and control, freedom and dependence. Plastic Belly is performed by six females; their fantasies and fears personified by the shape-shifting, ephemeral belly of a blue, plastic tarpaulin. Through birth and re-birth, the women emerge into the unknown, caught in a constant tension between a desire for intimacy and self-protection as they navigate the boundaries of their new future in this insular world. Plastic Belly is a captivating work in development created by choreographer Courtney Scheu in collaboration with visual artist Itamar Freed. Thank you to Phluxus2 Dance Collective, the Blue Door Insider initiative, the indepenDANCE Project and Mad Dance House. Courtney Scheu is an independent dance artist. Scheu choreographed on the first year students for the Queensland University of Technology 2016 mid year performance season, Essentially Dance. She also performed in Flaunt by Claire Marshall, The Stance by Lisesel Zink and angel-monster by Nerida Matthaei. In 2017, Scheu was a guest artist in collaboration with visual artist Itamar Freed in residency at the Bilpin international ground for Creative initiatives (BigCi). In London, Scheu presented work in the Emerge Festival 2017 by C-12 Dance Theatre and Resolution 2018 at The Place. Scheu also danced in the research and development of Dance and Digital by independent artist Jo Cork. In 2018 Scheu was also a choreographic artist for Moorambilla Voices, performed Michael Smith’s Planets for Flowstate – South Bank Corporation and was a collaborator in the development of a new work co-directed by Joshua Thomson and Gavin Webber for Legs on the Wall. Born in 1987 in New York City. He has an MA from the Royal College of Art, London 2018. He is the 2016 recipient of the Clore Duffield Foundation Scholarship. 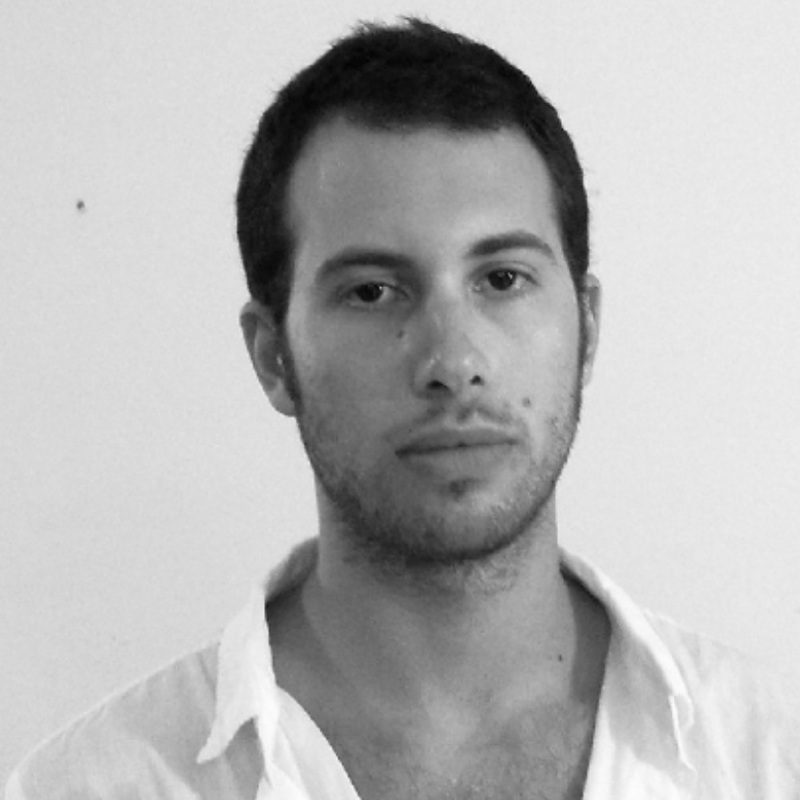 Freed received his BFA from Bezalel Academy of Arts and Design, Jerusalem, 2012. Freed has received global acclaim including the first place prize for the EPSON Award for Excellence in Photography, 2012. He exhibited at Christie's Auction House & Grosvenor House, London, alongside Jeff Koons, William Kentridge and Yayoi Kusama. Freed recently showcased at Sculpture by the Sea, Bondi 2018 and solo exhibitions at Pulse Miami and Volta New York, Ramat-Gan Museum of Art, Israel, Haifa Museum for Art, Israel, Gitler &___ Gallery, New York. Freed has been selected to exhibit in the recent major exhibition at the Museum of London, 2018, and Nordart 2018 International Art Exhibition, Germany. His work resides in private & public collections worldwide - the JP Morgan chase art collection, Estee Lauder, Lauren and Mitchell Presser Photography Collections and American Embassies collection.